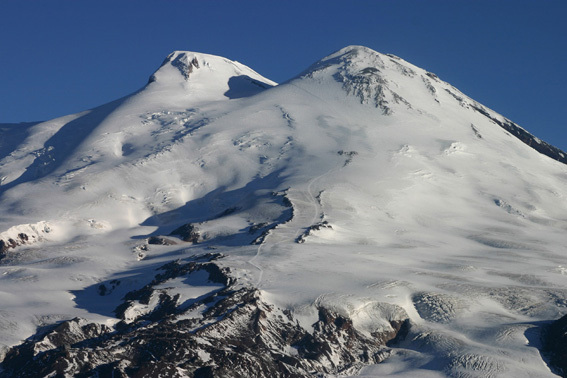 Time is running out for Elbrus! 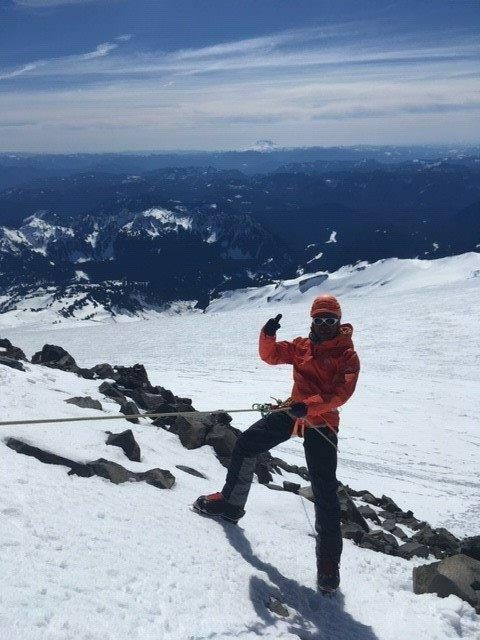 Get on board with IMG for this summer’s climbs while there is still room. With Jonathan, Igor, and Sasha running the show, it’s easy to see why these trips fill so quickly. 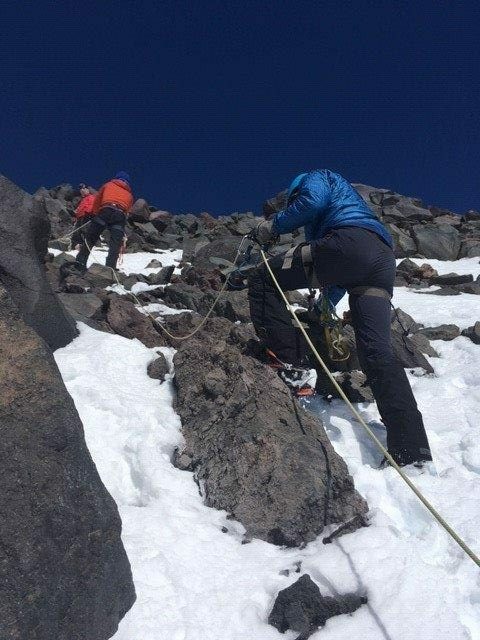 While the 13 July departure is full, we still have room for a couple of additional climbers on the 27 July departure. 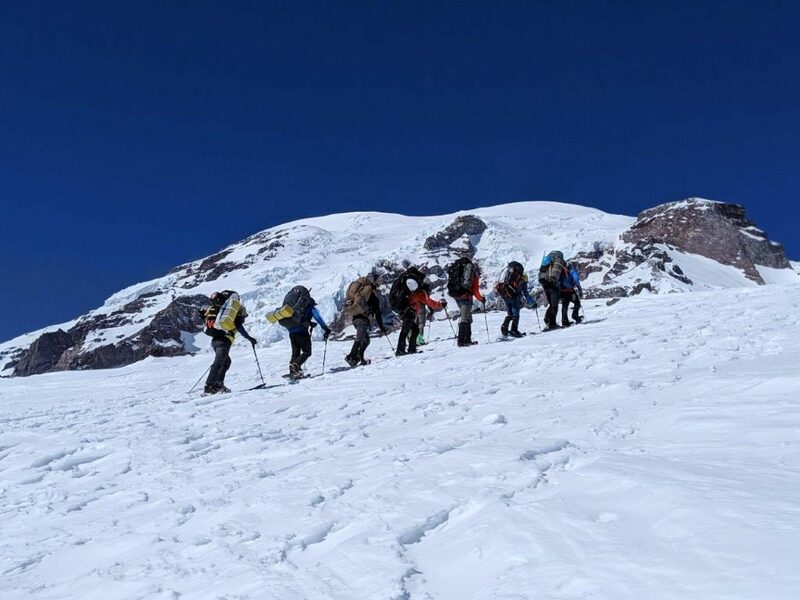 Don’t miss out on a fun-filled two weeks with a visit to St. Petersburg, Moscow, hiking in the Baksan Valley, and a climb of Elbrus! If this trip is on your ‘bucket list’, now is as good a time as any to make it happen. If you already possess good climbing skills, good conditioning, and a real lust for ‘adventure travel’, you’re half of the way there. We hope to hear from you while we can still make it work for 2019! 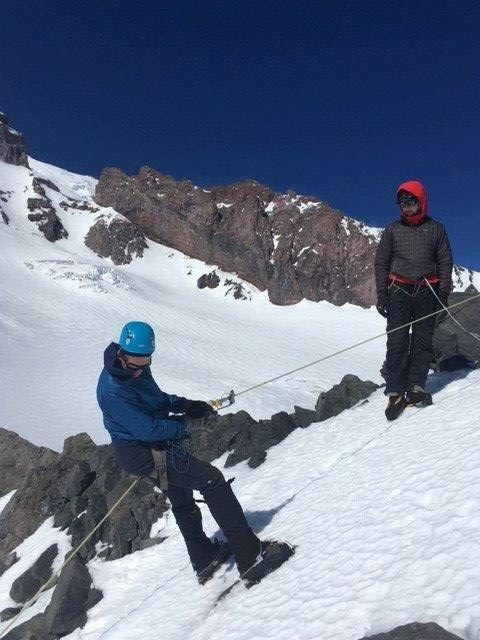 Email: office@mountainguides.com for more info or sign up today! 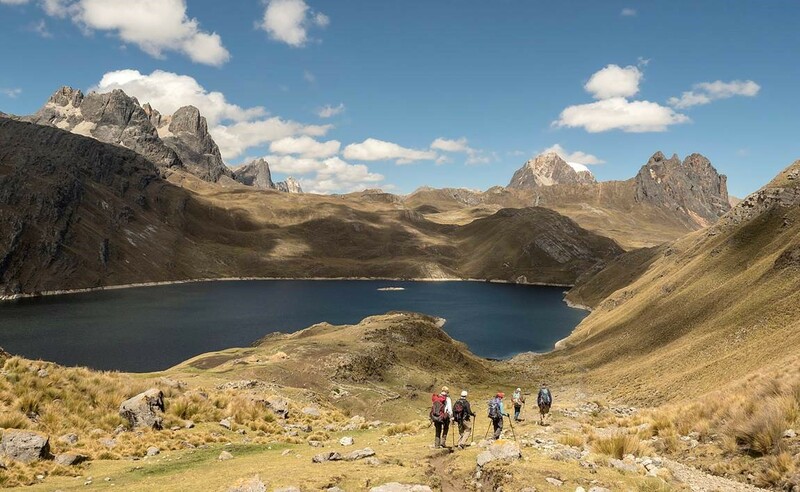 IMG is offering some incredible adventures for trekkers in Peru this coming summer! For those who have not yet visited Machu Picchu, this is one of those “must do in your lifetime” goals! 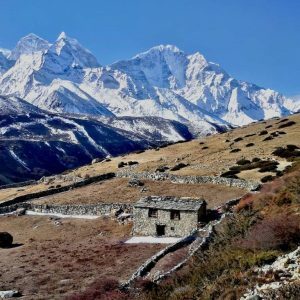 IMG offers two options for hiking the Salkantay Trek each year, one in July and another in September. Choose your preferred month and come enjoy spectacular scenery, the culture of Peru, and an incredible archaeological trip back in time to one of the great wonders of the world. Looking for a more challenging hike off the beaten path to an area of unparalleled beauty? Consider our trek to the Huayhuash.Truly, one of the world’s great treks. 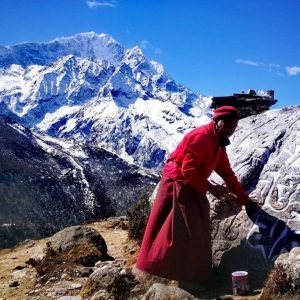 The hiking is rigorous but mule supported and the trek is comfortably outfitted with a cook, support staff, local expert, and IMG lead guide. 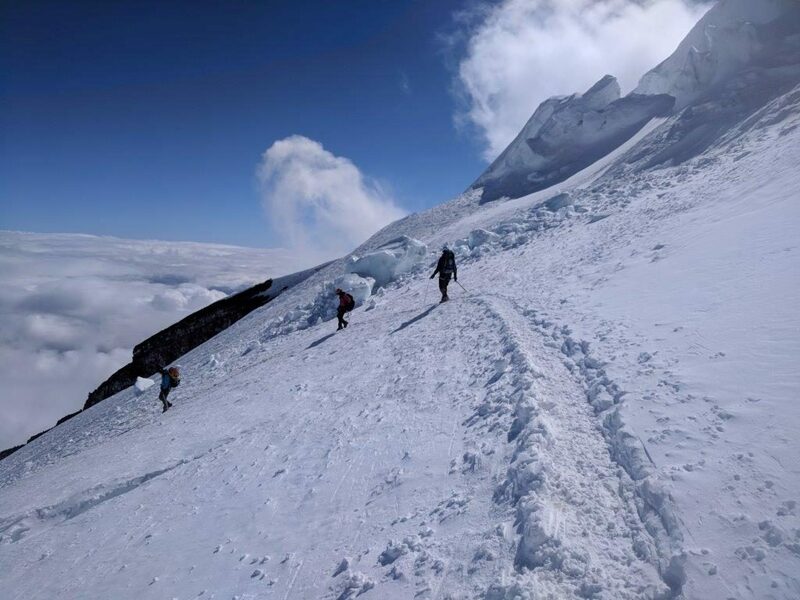 For those looking for a greater challenge, we offer an optional ascent (at additional cost) of 6,000 meter peak Diablo Mudo. The ascent fits into the existing itinerary with no date changes necessary and allows for the full day climb of this challenging peak. 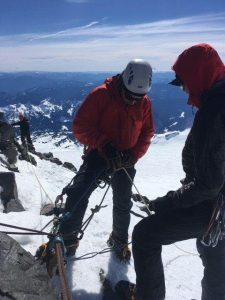 Denali Prep Seminar/Crevasse Rescue Courses Available – Sign Up Today! Join IMG Lead Guide, Betsy Dain-Owens, on the last Denali Prep Seminar of the season April 27 – May 3 and find out how Rikki’s team rescued him during their training! Just two spots remain for an opportunity to spend almost a week on Rainier while the snowpack is in excellent training form. 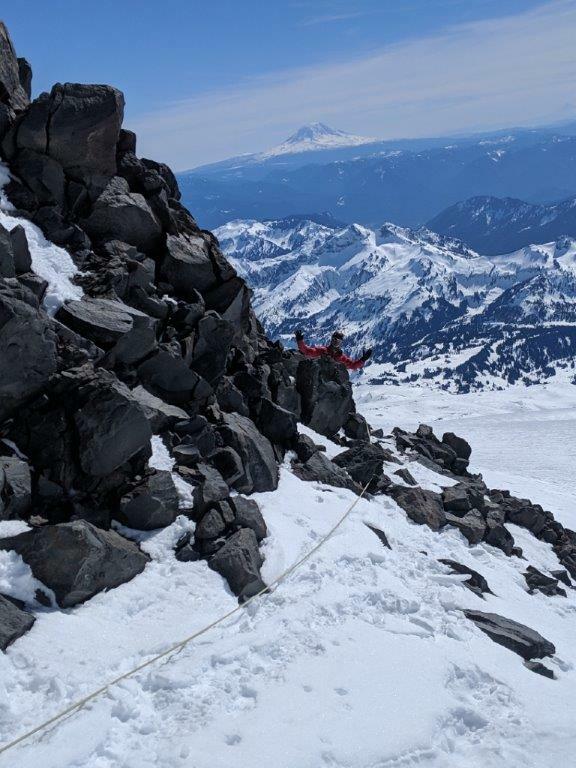 The crowds will not have arrived yet and IMG guides will be on the mountain setting up Camp Muir and punching in the route to the top! You couldn’t pick a more perfect time to go. 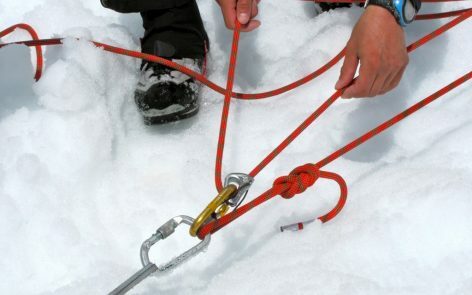 Already on a climb and need some training? 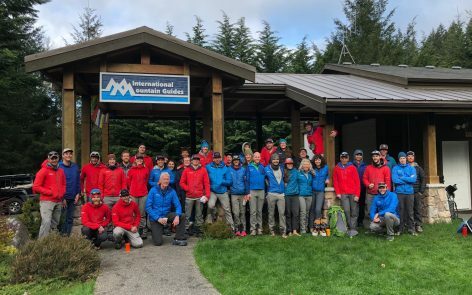 IMG’s Crevasse Rescue School has you covered! 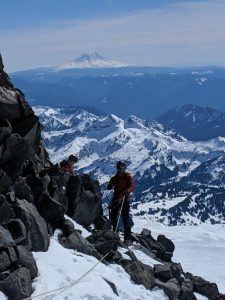 Email office@mountainguides.com with questions or submit your application today! June 3.5 Day DC Climbs Available! All climbs are via the “standard route”, the Disappointment Cleaver. The climbing begins at Paradise and ascends the Muir Snowfield before spending a night at Camp Muir at 10,000′. Wake up to a pancake breakfast cooked by your guides before training on crampon technique, ice axe self-arrest, and rope team travel. 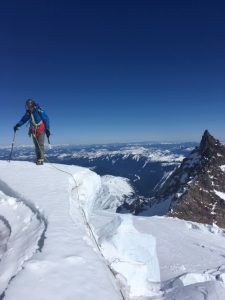 After lunch, the team crosses the Cowlitz Glacier and climbs through Cathedral Gap to the Ingraham Flats Camp for an early night to bed. Overnight, the team will begin their summit bid! 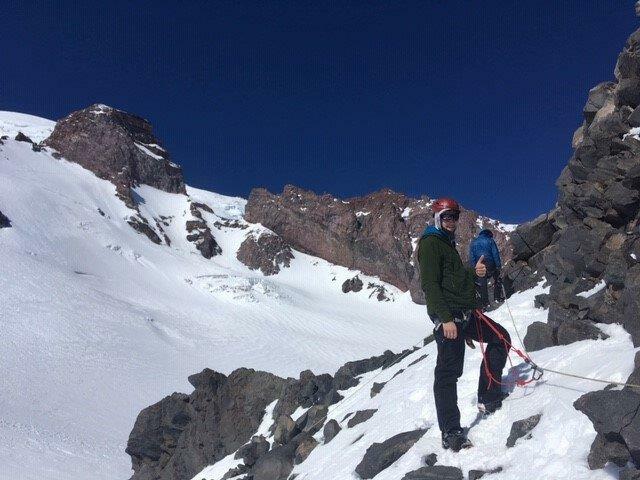 Email: office@mountainguides.com or call 360-569-2609 for details or sign up now! 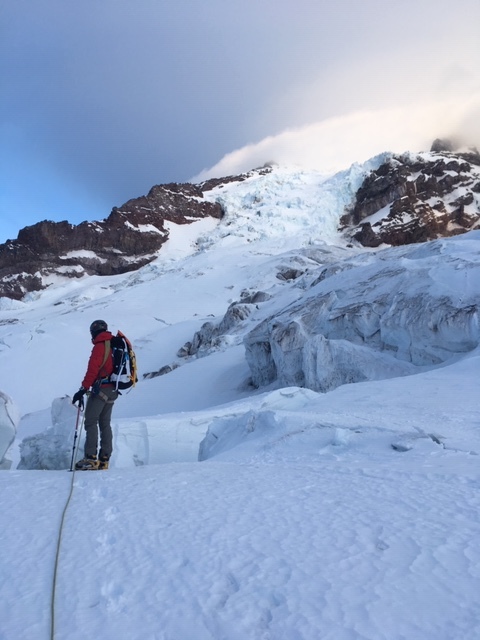 Looks like another fine day on Rainier for our Denali Prep Seminar! 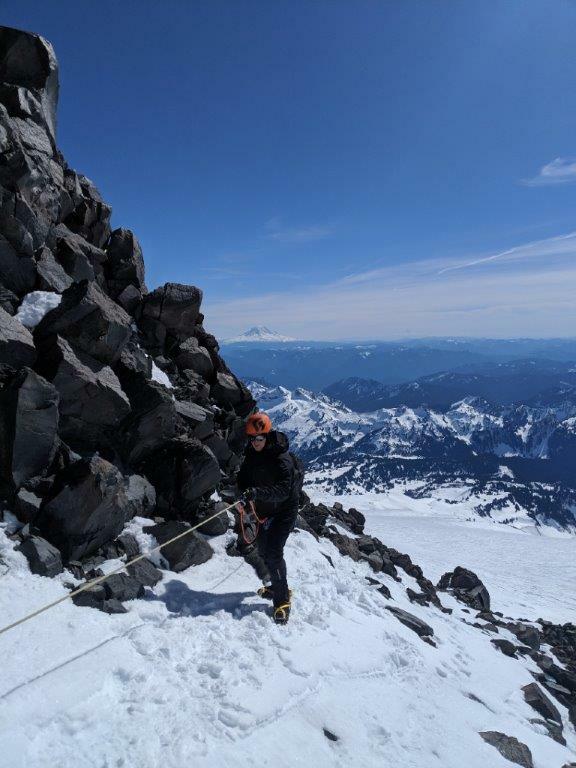 We received some additional pictures from them overnight and thought we’d share a little more of what they’ve been doing up there on the mountain. While this team won’t see any of the wintry weather the last team saw, the unseasonably warm temperatures they are experiencing offer the chance to explore a bit more of the mountain. However, they have abandoned any hopes of a summit due to the high avalanche danger. We still have one spot available on our April 27 – May 3 Seminar. 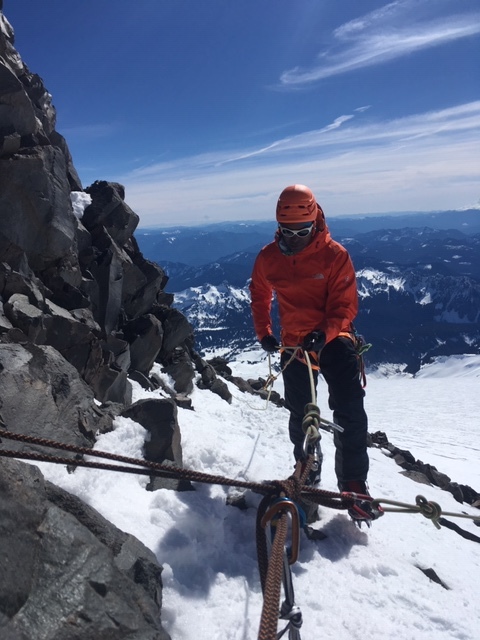 Sign up today or email office@mountainguides.com for more information! 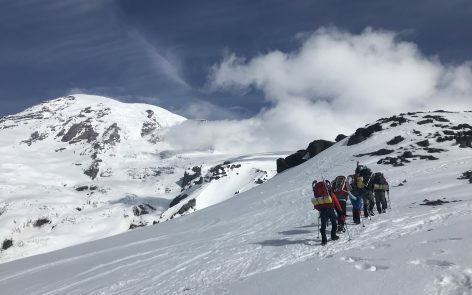 Tuesday was the second day of record-breaking temps in the PNW and it was all sunshine and blue skies for the Denali Prep Team. 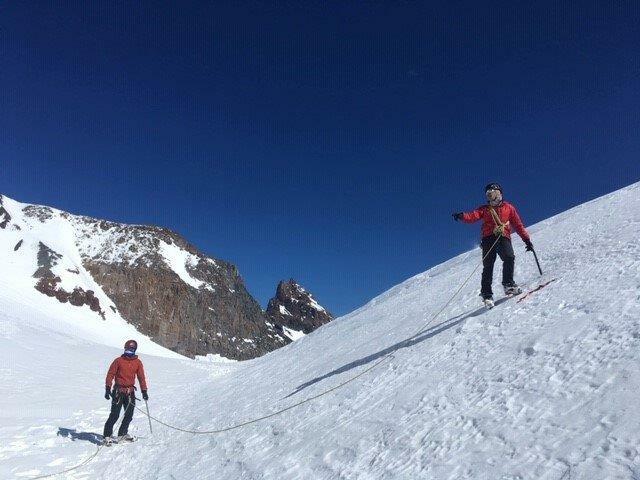 Today they climbed up to Muir Peak and focused on fixed line travel. Freezing levels are expected to drop slightly tonight, though nice weather will remain for a couple more days. 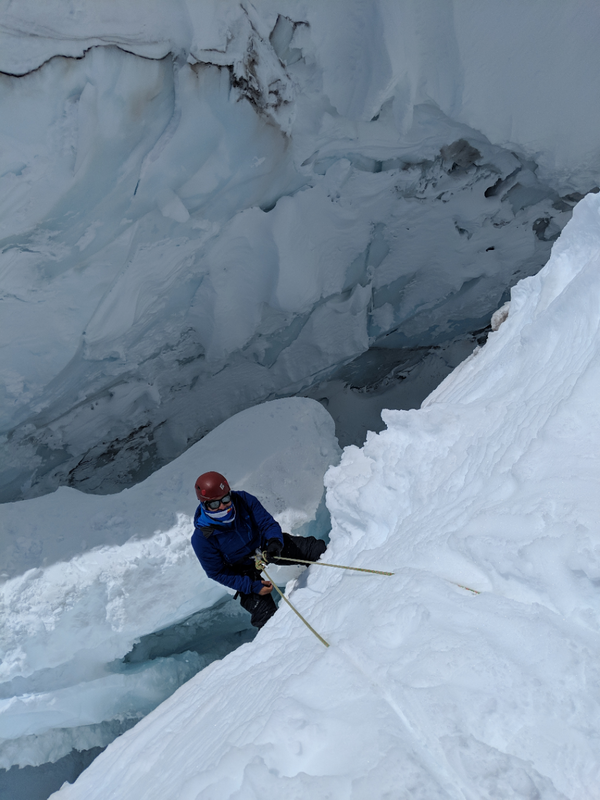 Tomorrow they’ll begin the crevasse rescue portion of the course. 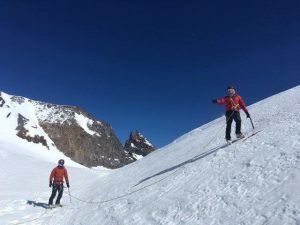 While the weather is perfect for a summit bid, the huge swing in temperatures has made the risk of avalanche too high at the moment. The mountain will need to shed some more snow first. All is well on Rainier! Our Private trek continues to have beautiful weather in the Khumbu Valley. 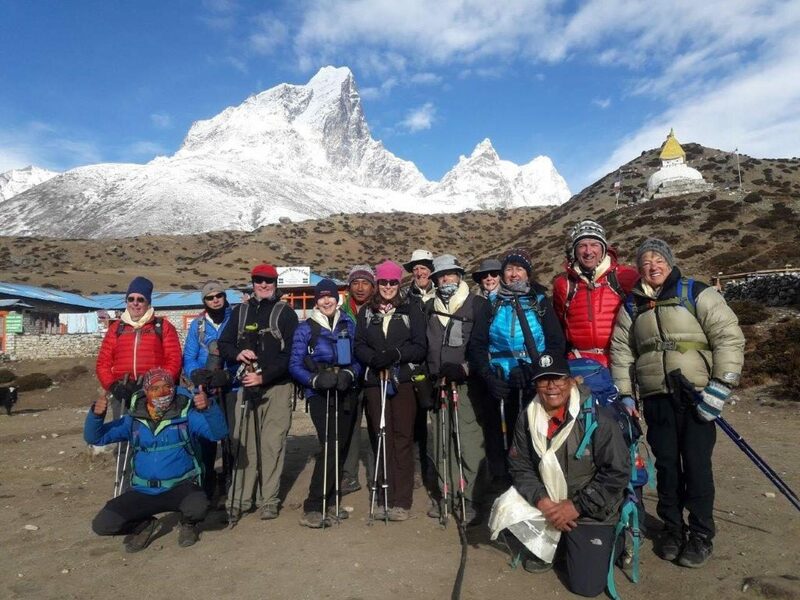 The team made their way down to Phortse after a couple of beautiful days in Dingboche. Once in Phortse, the team was welcomed by many of the Sherpa who work for IMG. It is simply put like coming home. 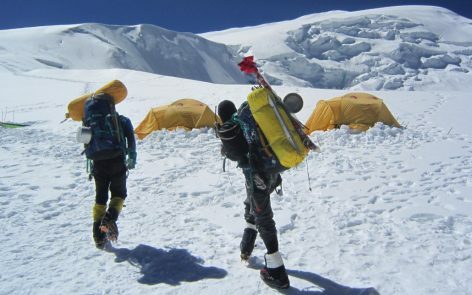 Tomorrow, the plan is to trek to Khunde where they will meet a few helicopters. This will cut a few days going downhill and allow them to take in the beautiful views from a different angle. 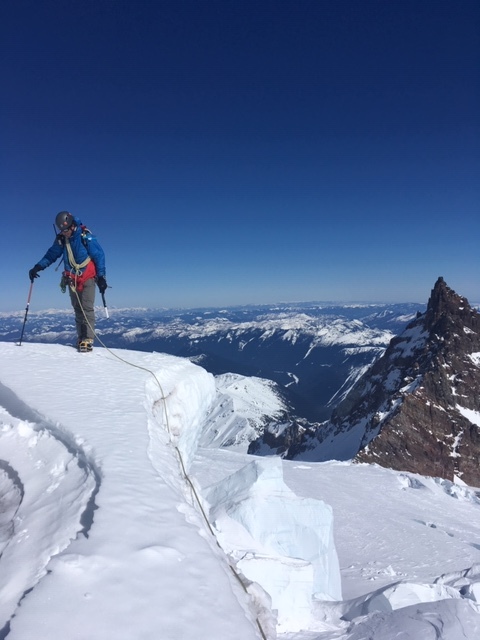 Our third Denali Prep Seminar of the season, led by Rikki Dunn, awoke to sunshine and blue skies after spending a clear night camped just below Panorama Point. On Day One, sleds are used to haul loads to the first camp site. 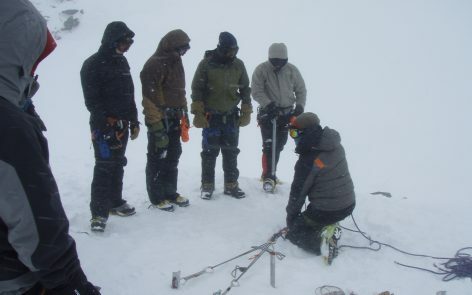 The team then sets up tents as they would on an expedition. 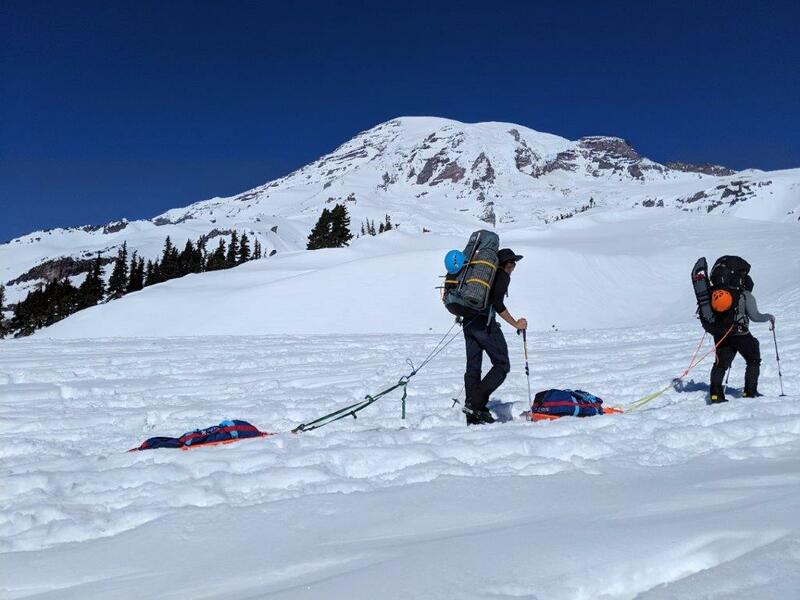 The next morning, they pack up all of their gear and set off for Camp Muir at 10,000′ via the Muir Snowfield, wearing heavy packs (Team 3 is a full crew of 12, so lots of food!) and traveling in snowshoes. 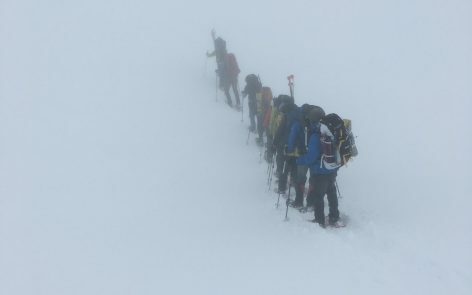 All essential skills for a trip to Denali. While teams often welcome challenging weather at some point during their seminar, it looks like the nice weather expected this week will instead provide an opportunity for training in warmer than average conditions – they’ll talk about how this affects the snowpack on various aspects of the mountain and what this means in terms of avalanche danger. They’ll also have to consider self-care; wearing sunscreen, glacier glasses, and staying hydrated. 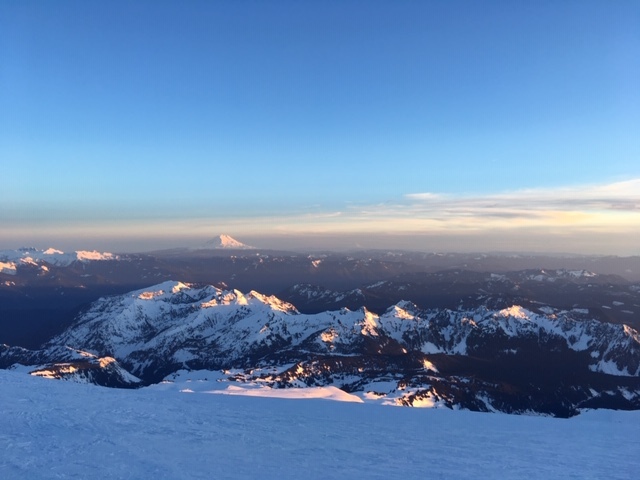 Temps at Camp Muir should be fairly consistent over the next 36 hours and will hover right around the freezing mark day and night. Winds will be light to moderate.